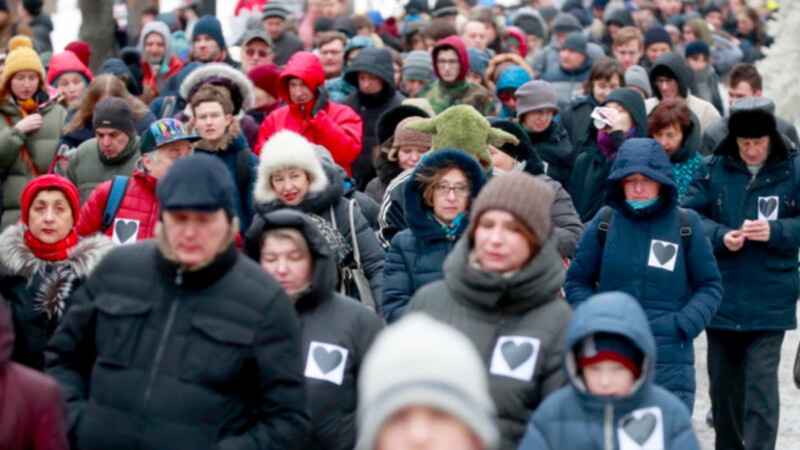 On Sunday Feb.10, Russian protesters rallied in Moscow and St. Petersburg to demand freedom for political prisoners after a daughter of activist Anastasia Shevchenko died in hospital while her mother was under house arrest. 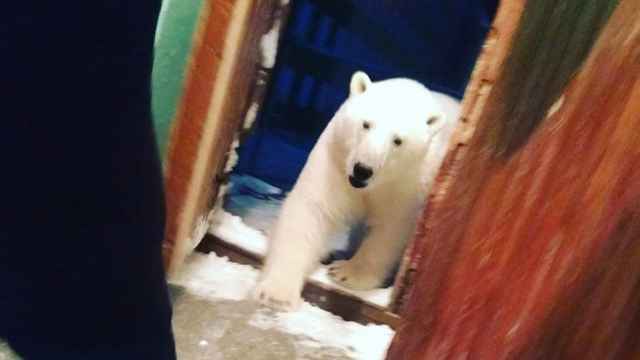 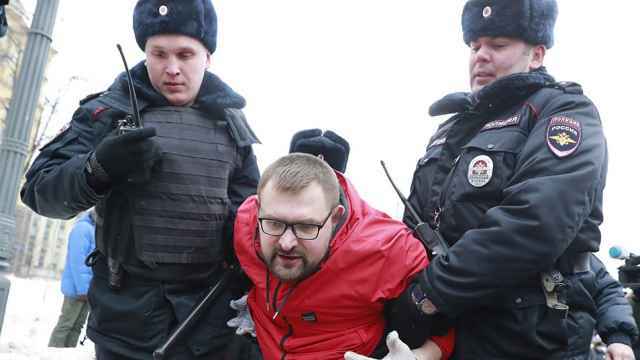 Shevchenko is a member of Open Russia movement, founded by Kremlin critic and former oil tycoon Mikhail Khodorkovsky, and was arrested in January, accused of cooperation with an organization marked as "undesirable" and put under house arrest. 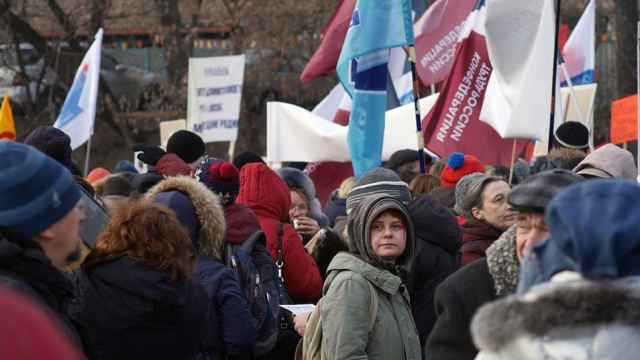 The Open Russia movement's media service said seven protesters were detained at the protest in St. Petersburg.